HINT: This is a recommendation post on home coffee making based on my real experience. I am a big coffee lover and addict. Coffee keeps me energetic with just enough sleep. Without coffee, I have to take a nap or sleep much more. I buy coffee on work and go to coffee shop on weekends. It actually took considerable money. Thus, I brew coffee by myself. 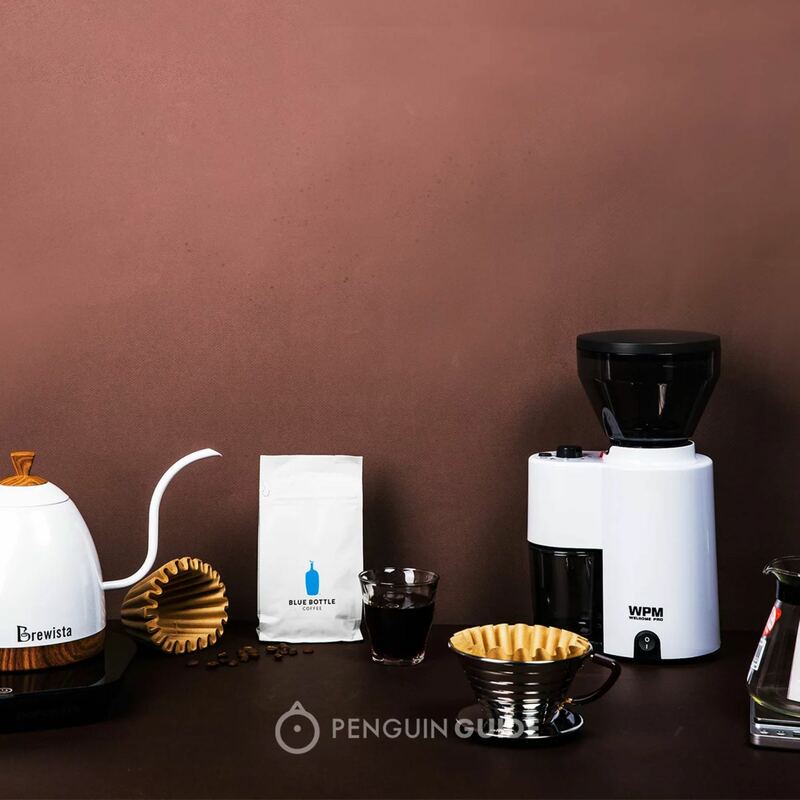 My very first kit is Penguin Drip Starter Kit, which includes basic setups for drip coffee making. 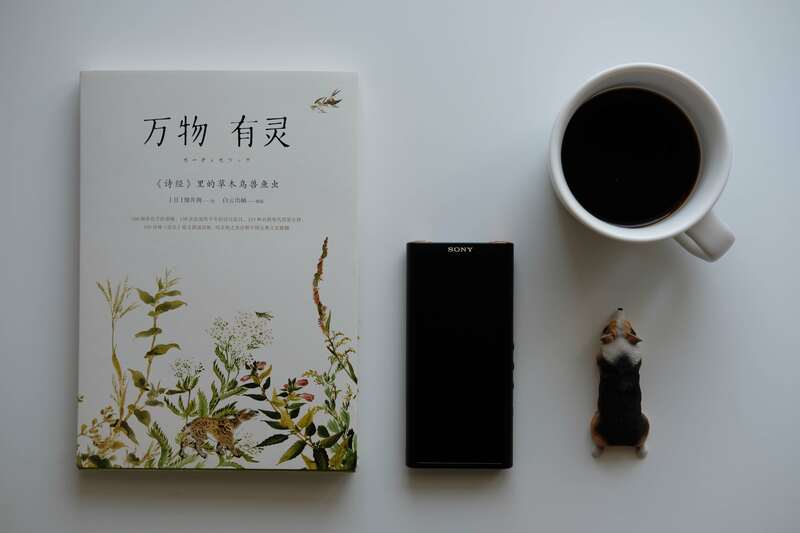 And I chose an indie coffee bean shop from Taobao — the Fisher Coffee. And later, a Kalita Glass Server because I broke the kit one. P.S. Blue Bottle Coffee is not included. The price (¥1284/$188) is reasonable. It’s great for a new comer to understand how drip coffee works and dive into drip coffee with joy. Drip coffee is actually convenient. But it’s not instant for a work morning. There was just not enough time to make one cup of coffee for myself, since I usually get up late. Therefore, I made drip coffee only at the weekends. That sounds fine, however, it means a bag of beans would be kept for more than one month and it was not a good way to keep the beans fresh. At the beginning, it really smells and tastes good, especially during grind. In contrary, it becomes much bitter and more astringent. Big difference! 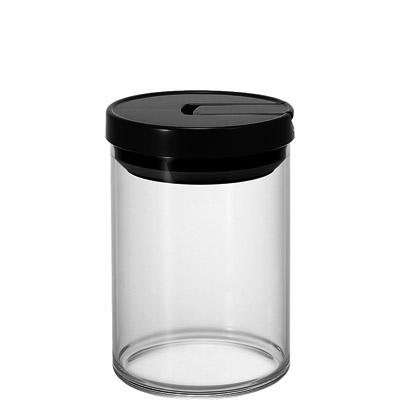 I bought a Hario Coffee Canister to store the beans, hoped to isolate air and reduce oxidation rate. But my experience proved that it made little contribution to the freshness unless I could consume the beans quickly. The conclusion is that freshly brewed coffee works only if you brew frequently. 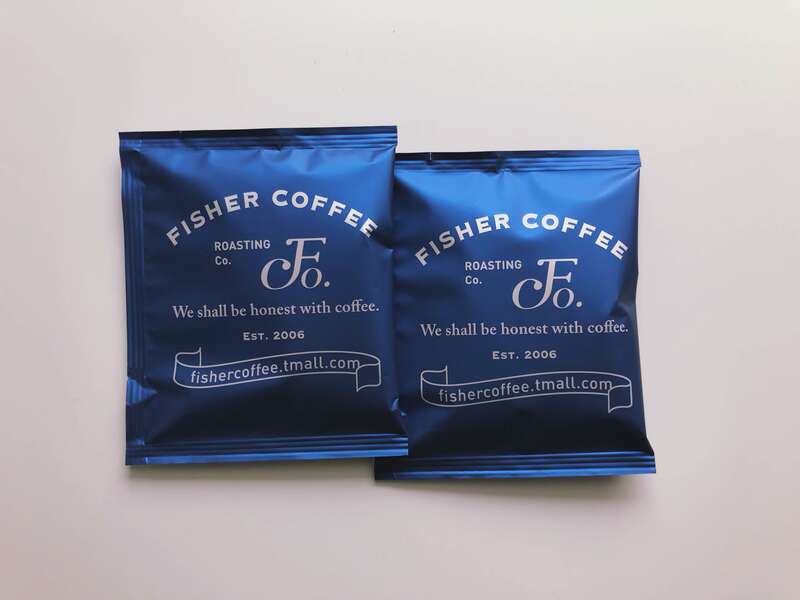 Drip Coffee Bag provides a similar experience as typical drip coffee, and even faster and more convenient. More importantly, the oxidation rate is just low enough to keep on a good flavour level. Though it tastes worse than real fresh brewed coffee, its average taste is good enough for me as an occasional brewer. Another advantage of coffee bag is that we may buy a pack with various kinds of beans, which means we can easily taste lots of beans. With Drip Coffee Bag, I omitted the grinder step but it remained to be a weekend pleasure. 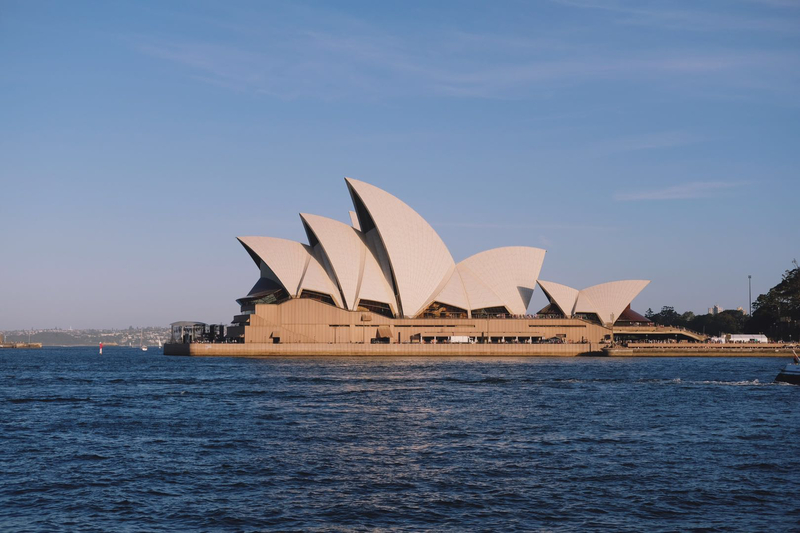 When I was staying at Sydney, the hotel provided Delonghi Nespresso coffee maker (however, I don’t know the exact model). I used it several times a day to get caffeinated. That’s great experience for me, both the city and the coffee. 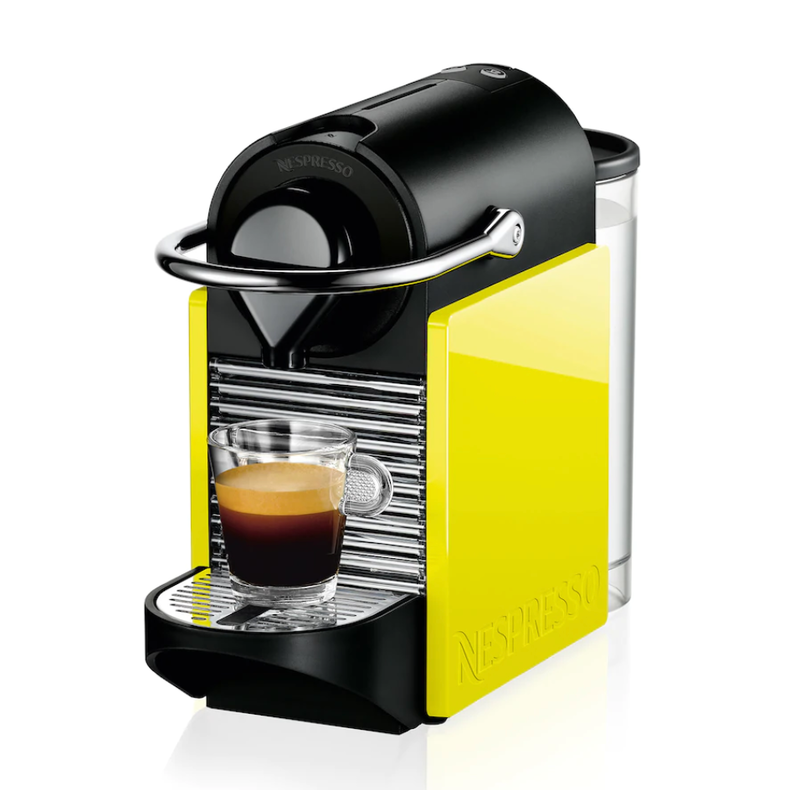 The machine I bought is Nespresso Clips, which is quite similar to Nespresso Pixie C60. It basically need one minute to fill the water tank (if in need) and one more minute to brew and add some sugar. This enables me to get a cup of coffee every morning. In addition, it’s even easier to taste different flavours. And there are major differences between Nespresso and drip coffee. Nespresso brews Espresso coffee or its derivatives. The tastes can be quite different, which is the reason why I will keep the drip coffee kit and have a drink when I want.